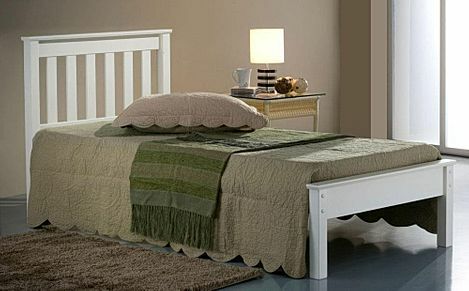 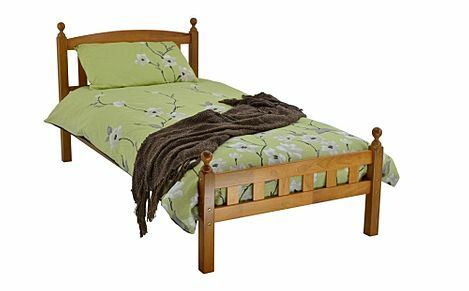 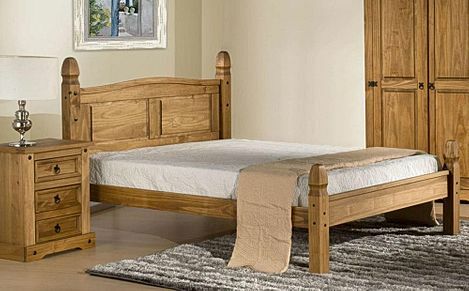 Attractive and affordable, our selection of pine beds run from adult four-poster beds to children’s sleep stations. 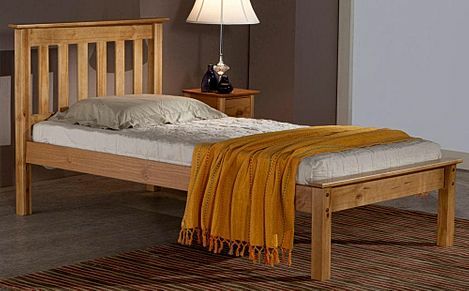 Easy to assemble and to move around, pine beds are an affordable choice for children's single beds as well as super king size bed frames for adults. 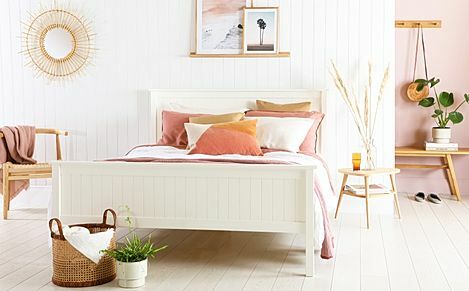 Our range include frames with a stained wood finish that shows off the natural grain, as well as beds painted white or cream to suit your decor. 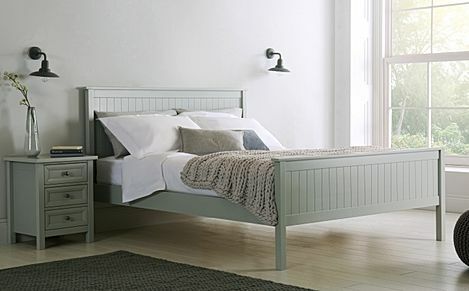 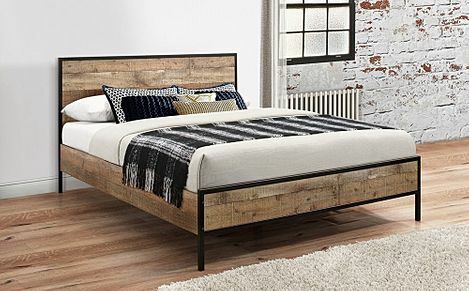 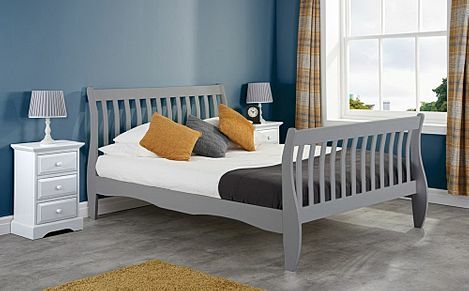 Traditional Shaker-style beds with slatted wooden headboards and footboards look simply stylish in most bedroom settings, or for a more distinctive look, consider our solid pine bed frames with decorative panels, or sleigh style pine beds with curved feet and attached headboards. 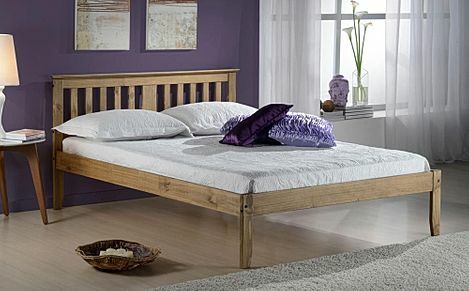 There are even four poster pine beds for those who want to add a touch of glamour to the bedroom. 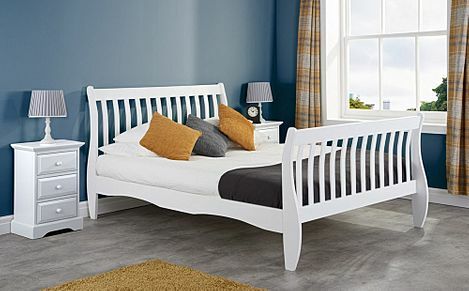 Kids will love our wide range of children's pine beds, including bunk beds, day beds and sleep stations, finished in warm honey lacquer, white lacquer or bright accent colours. 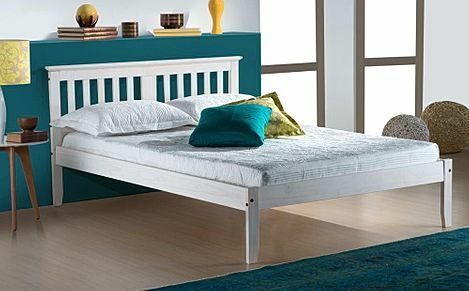 With storage options including underbed drawers and shelving as well as built in desks, these pine single beds and bunk beds make solid multit'skers. 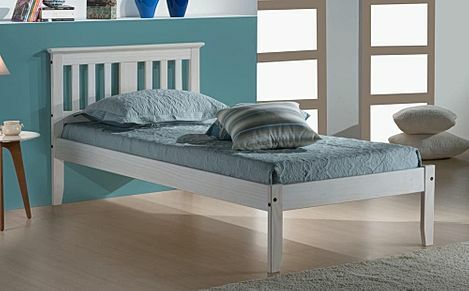 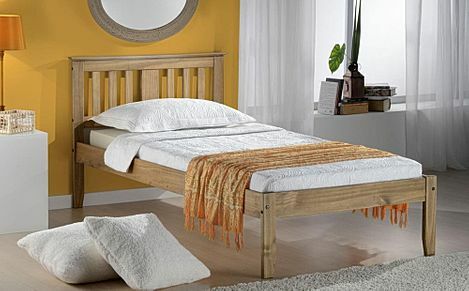 All of our pine beds are available in standard UK sizes and our bed frames should fit your existing mattress. 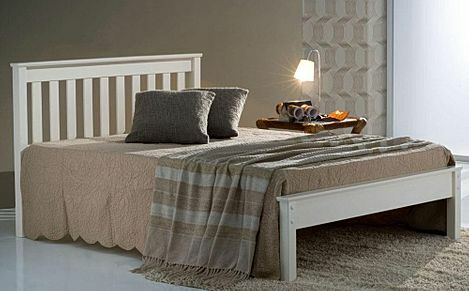 Ordering is quick and easy - you can do it online or by phone. 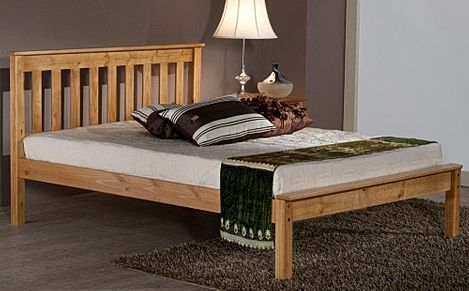 If you would like to find out more about our adult and children's pine bed ranges, you can contact us free on 0800 035 0070. 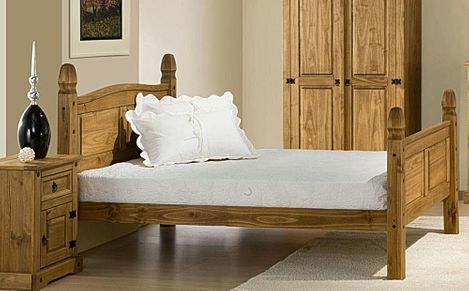 Whatever your query, we'll do our utmost to help.